Peugeot 208 GTi Review 2019 | What Car? Remember being 17 and having to drive around in a small car (usually your mum’s), lusting after the range-topping hot hatch version? We do. 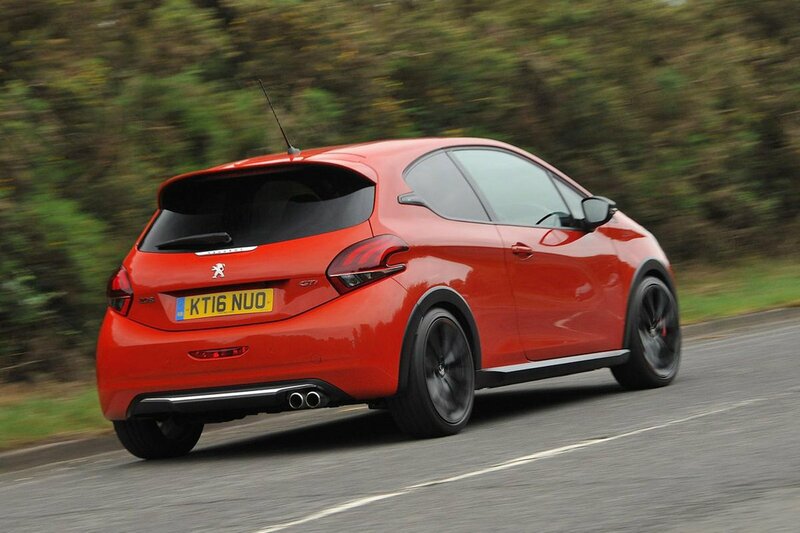 The Peugeot 208 GTi is exactly that; the quickest, most expensive version of Peugeot’s small hatchback. Unlike the majority of 208 buyers, who will settle for something more sensible, the GTi version is powered by a raucous turbocharged 1.6-litre petrol engine that produces 205bhp. That makes it good for a 0-62mph time of 6.5sec and a 143mph top speed. Like all hot hatches, the 208 GTi also receives larger wheels and lower, firmer suspension in the name of sharper handling. It has some serious competition in the form of the Ford Fiesta ST (a new one is imminent), Renault Clio RS and Vauxhall Corsa VXR. 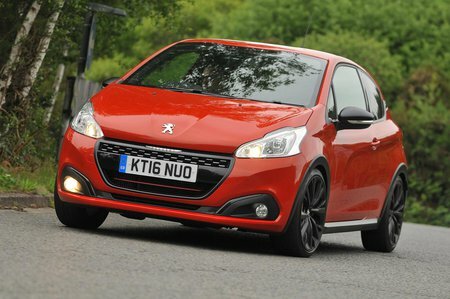 Read on over the next few pages to see whether the 208 GTi is the one you should be buying. And if you are interested in one, visit our new car deals, where you could get a discount without haggling.